A majority of people desires a stunning smile that radiates confidence. A smile not only gives you a unique look, but also impact greatly on your daily life. Thus, if your teeth are in bad shape that you feel shy to smile, then you certainly need something to revamp your confidence. With Invisalign, achieving that million-dollar smile is no longer an illusion. Invisaligns are a series of custom-made aligners meant to straighten teeth. They are comfortable and gently shift teeth into place. With no metal brackets and wires to tighten, you just put in a new set of Invisalign aligners over your teeth every two weeks until you complete your treatment. When you've got gaps or widely spaced teeth within your jaw and left untreated, it can lead to periodontal problems and increased risk of gum diseases. Underbites occur when the lower teeth protrude beyond the front upper teeth, preventing the normal functioning of the molars. An overgrown upper or lower jaw or both are the contributing factors to this situation. Patients who experience open bites cannot make contact between one set of teeth and the other opposite set. It is most often the result of a genetic disorder of the jaw structure or too much sucking of the thumb. Severe open bites can cause speech impairment. Crowded teeth occur when one's teeth don't perfectly fit within the jaw structure. If left untreated, crowded teeth can develop into severely crooked teeth. Crossbites occur when your lower and upper jaws are unevenly aligned. It typically causes your upper teeth to bite to the inside of your lower teeth. The treatment process begins with you selecting an Invisalign-trained provider. This is critical because not all dentists or orthodontists specialise in working with Invisalign. During the consultation, the dentist will as well determine if you are a good case for Invisalign treatment. Invisalign treatment typically lasts an average of one year for adults. The treatment plan will involve creating a 3-D image of the x-rays and the impressions of the teeth. The orthodontist will then map out the exact movement of the teeth at each stage. 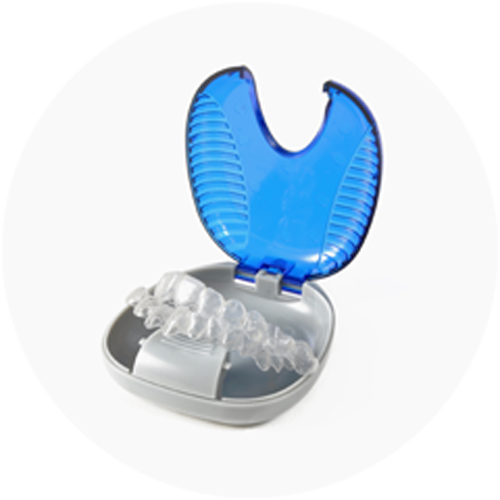 The orthodontist will issue custom-made Invisalign aligners for you. They are made of smooth, comfortable, clear plastics that won't irritate your teeth, unlike metal braces. You simply need to wear them during the day and remove them only to eat, brush, or floss your teeth. As you wear your aligners, regular checkups will be conducted after every six weeks to monitor the progress of the treatment. Invisalign aligners are worn 20-22 hours a day, and a new set replaced every two weeks. At every stage, your teeth will gently begin shifting into the right place. You'll experience the positive effects of healthier and better-functioning teeth and a rejuvenated smile. Maintain proper oral hygiene by brushing and flossing your teeth regularly. Brush and rinse your aligners using lukewarm water or the Invisalign cleaning kit. If you play sports that require wearing a mouth guard, remove your aligners before wearing the mouth guard. Many are the people with conditions that demand Invisalign, while other on the same note, wished they had more info before they sorted for this treatment. Don't worry yourself, Trilliant Dentistry is your denture clinic in Milton that will not only enlighten you about Invisalign treatment option but also guarantees you a satisfactory outcome. Call us today to schedule a free consultation. We offer a flexible timing schedule to accommodate our patients’ needs. We also open on Saturdays. We welcome our new patients with a gift. Please ask about the current new patients’ offer when you visit our clinic for the first time. For your convenience, we accept multiple forms of payments. We accept cash, major credit cards, debit cards, insurance etc. You don’t have to go through the pain of processing your insurance claims. We take this burden off your shoulder and process it on your behalf. Once we receive your request, a staff member will contact you to confirm the appointment. 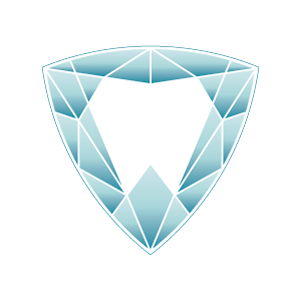 Trilliant Dentistry is a dental practice located in Milton, Ontario. We offer cosmetic, restorative, orthodontic. periodontic and many other general dental services. Our dentists and staff members strive to deliver high quality dental experience to our patients. You would feel this from your first to our practice.